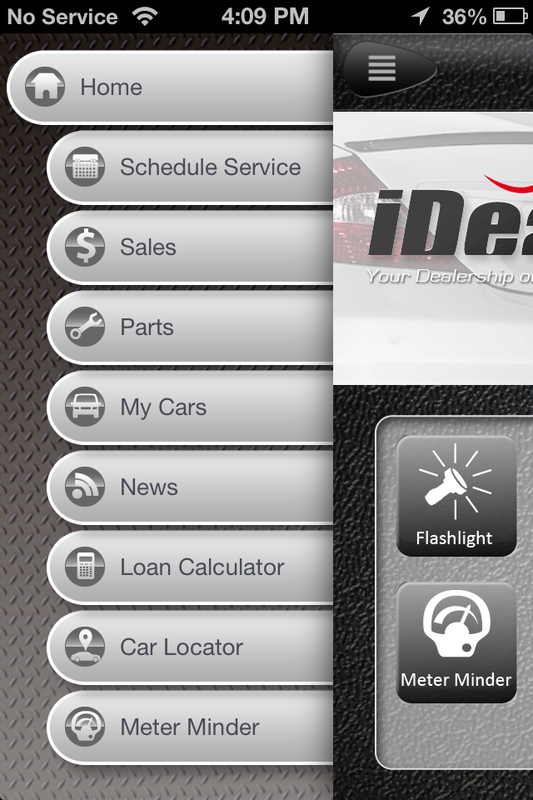 iDealer Apps is a generic Business Mobile Application for Car Dealers. 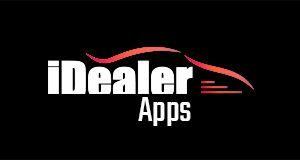 The App accelerates the development and minimises the cost of branding Car Dealer Apps for each customer. 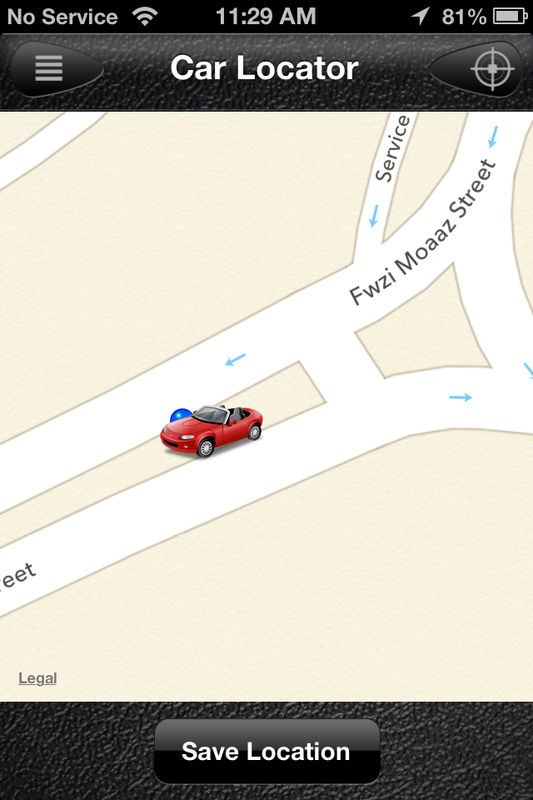 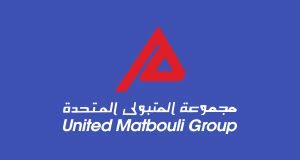 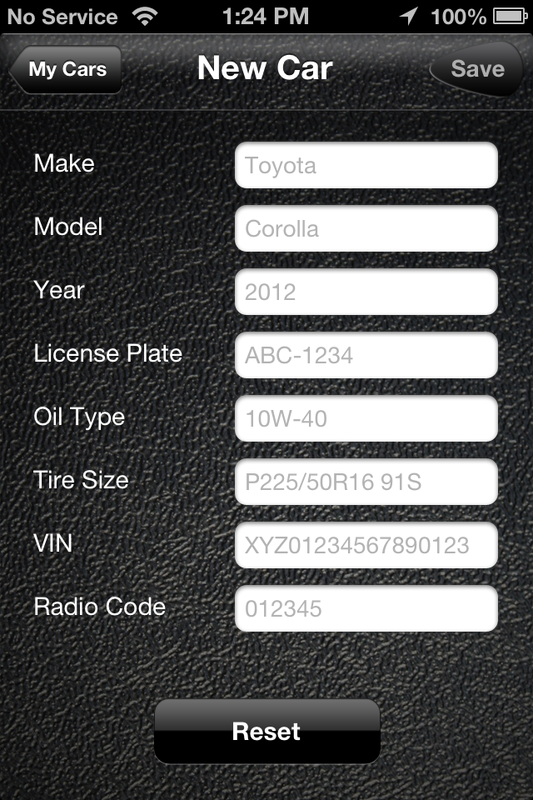 The App provides its end users with various tools, such as car locator, scheduling services, contact forms, social media integration, car inventory access, flashlight, push notifications and many other tools. 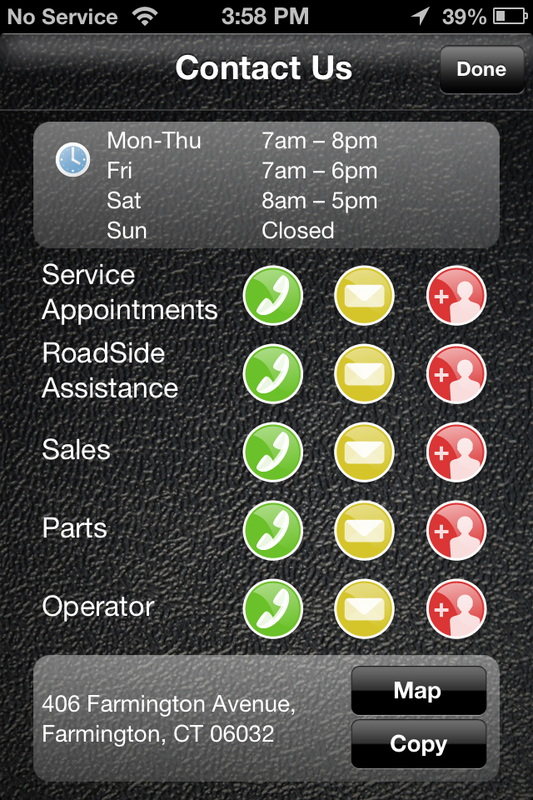 business app connecting Father’s and Sons customers to their dealerships. 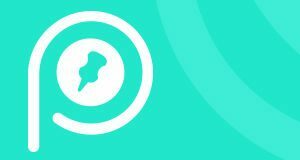 A Mobile Application that helps Teachers in the School to track and verify the attendance of students automatically when entering the class, by Using Bluetooth Low Energy Broadcasting technology to detect devices with the lowest power consumption. 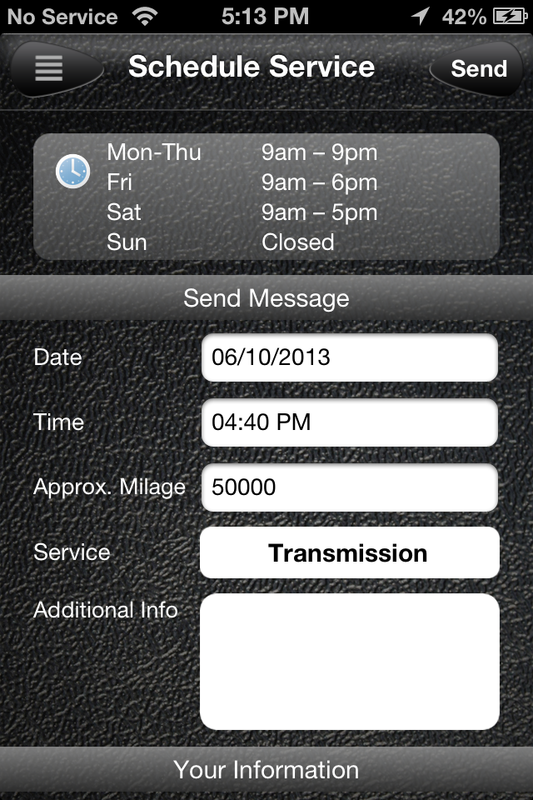 A POS tablet application for an industry leader in electronics and home appliances trader UMG mega stores. 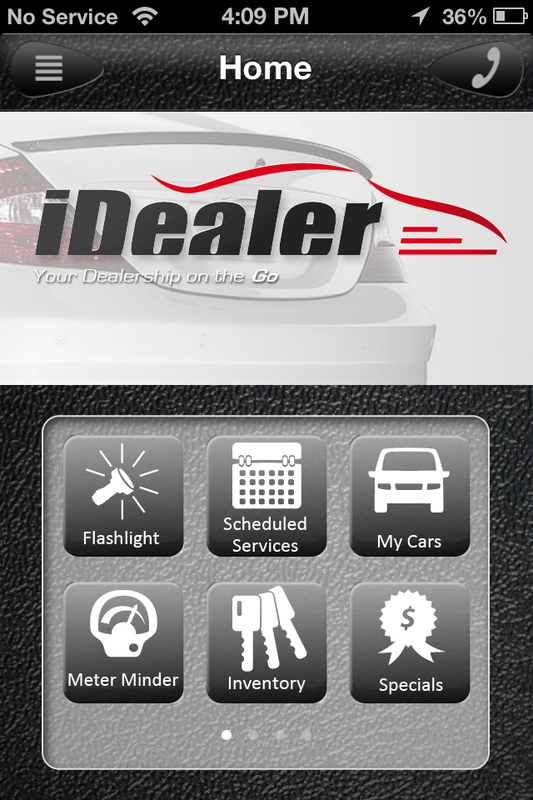 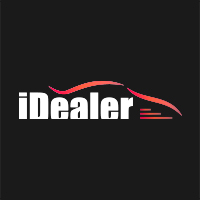 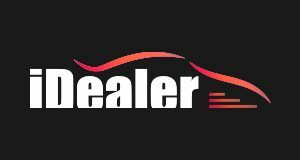 iDealer Apps is a Business Mobile Application for Car Dealers. 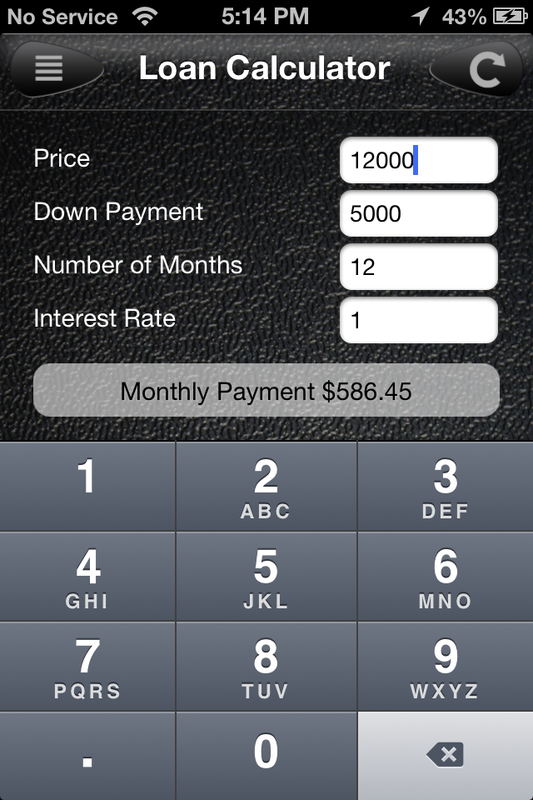 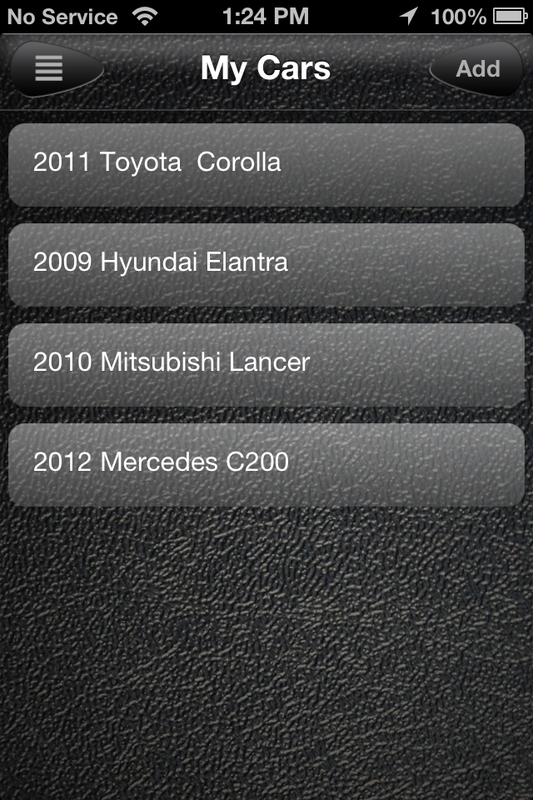 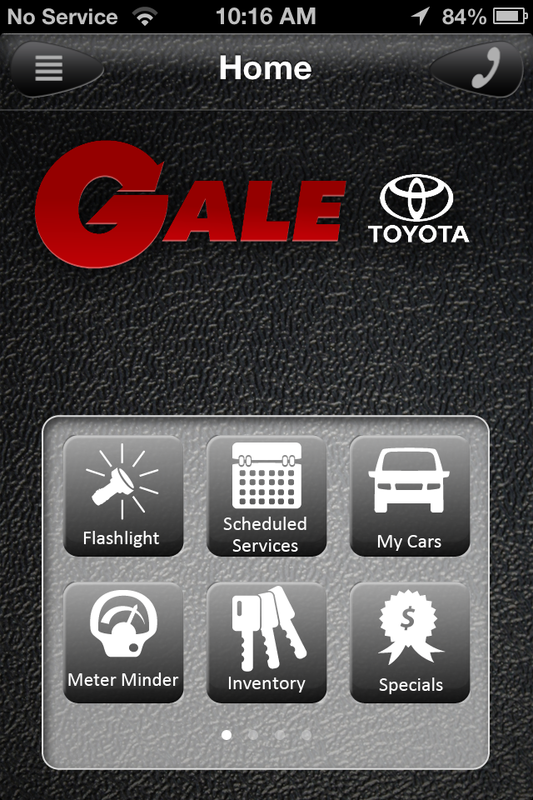 Developed for both iOS and Android as a Mobile Template to accelerate the development of Dealership Mobile Applications.